Hello! Today i am going to share a very useful tutorial. 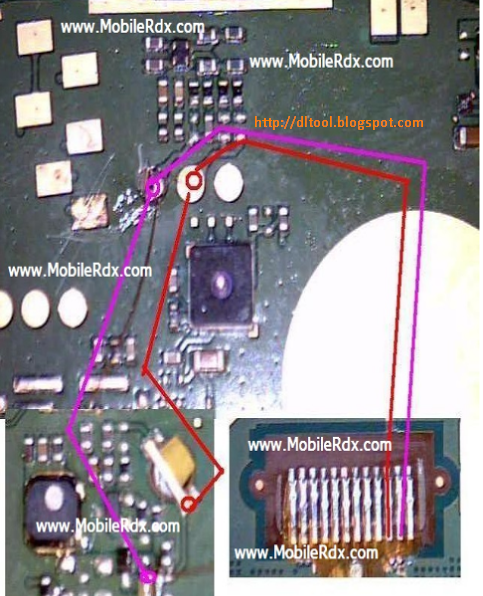 This tutorial will help you to solve Nokia 114 white display solution ways with jumper. White display or blank LCD problem occur when LCD damage or points motherboard are missing. 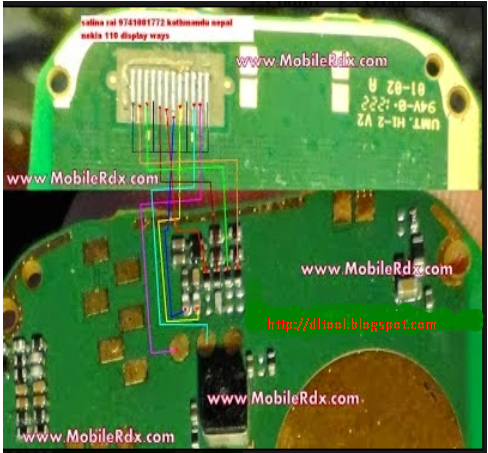 This post helps you to solve Nokia 114 white or blank LCD problem easily. Follow the below diagram to solve the problem..
if you have any question related to this tutorial please don’t hesitate to leave a comment. Thanks.